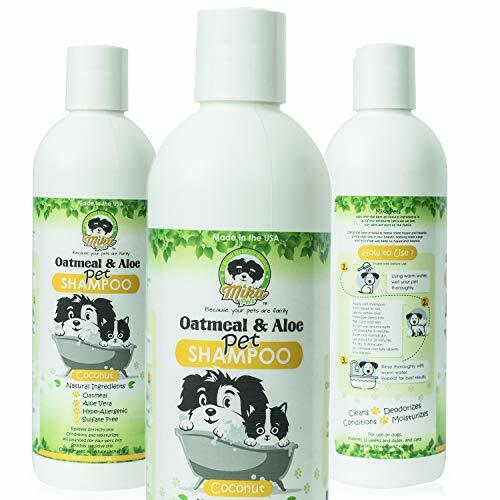 Mika Pets Oatmeal Dog Shampoo and Conditioner cleans and helps relieve your pet’s dry, itchy and irritated skin. 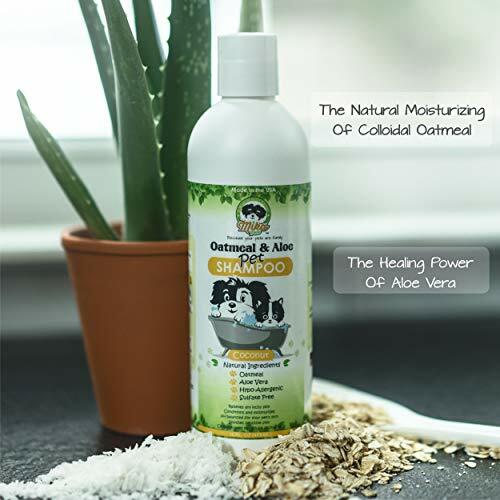 It’s a pH balanced, high concentration mix of colloidal oatmeal for optimum moisturizing and aloe leaf juice for potent healing and anti-inflammatory capability. 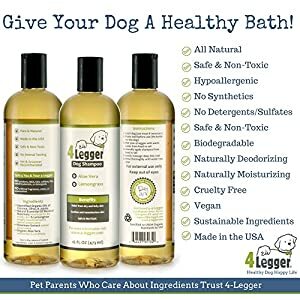 We use only the most productive all-natural ingredients for your four-legged family, complete with a refreshing Coconut scent. You will have to be petting and playing with your dogs instead of worrying about allergies that can make for grumpy ruffs and owners. 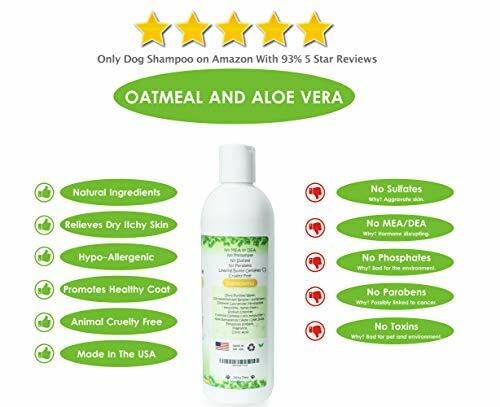 Our shampoo does all of its cleaning without aggravating and drying out skin, or even triggering pre-existing allergies. 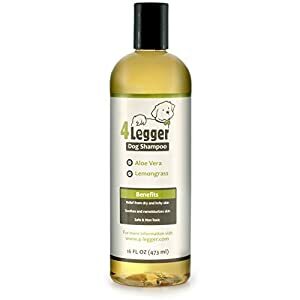 The result is a relaxed pet who’s able to hang around with the kids, romp in the backyard, and curl up for a good night’s rest. 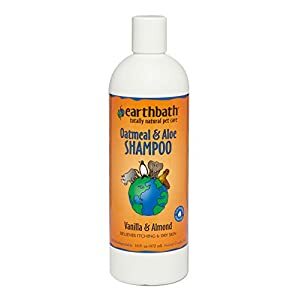 Producing shampoo without sulfates and phosphates is not just uncommon, it’s also relatively expensive. But we did it anyway because you and your dogs are family to us. 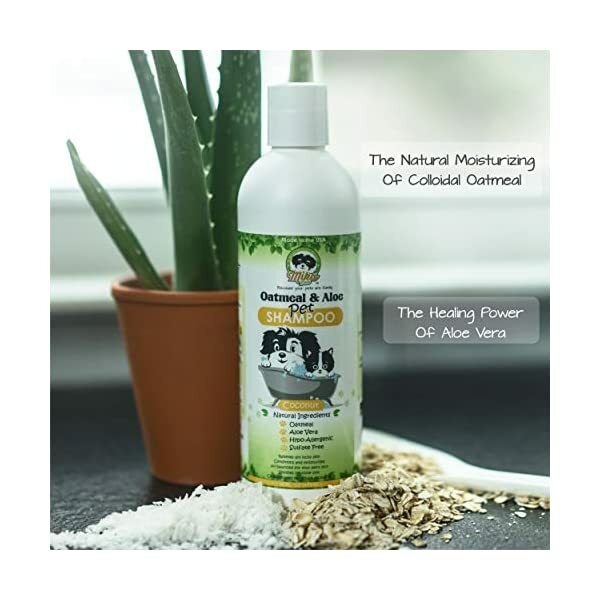 Every bottle features our blend of super protected cleansing ingredients including aloe leaf juice, a favorite herbal treatment. 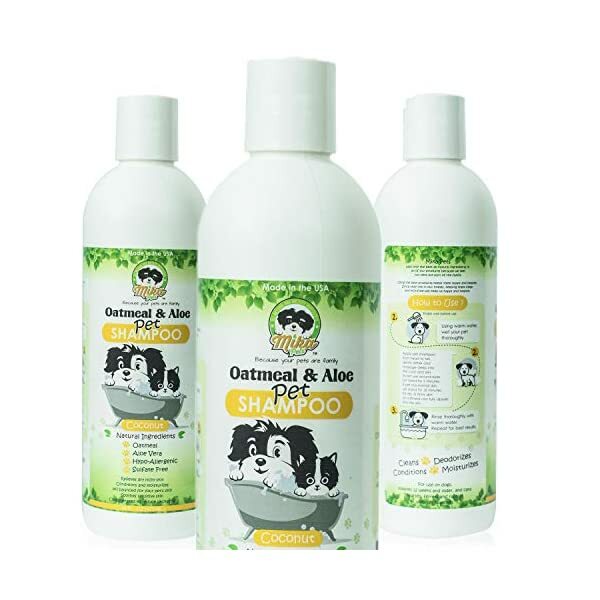 Whether your pup is big Golden Retriever, little Poodle, long Dachshund, short Yorkie, stout Pug, skinny Dalmatian, long-haired Collie or short-haired Chihuahua, Mika Pets Oatmeal is ideal for your dog. 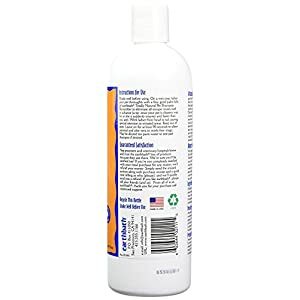 Our soft surfactants and calming conditioners clear away dirt and debris, leaving Spot’s hair and skin virtually spotless. 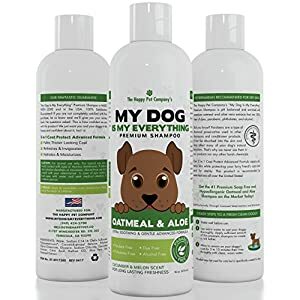 A clean and healthy dog is a happy dog, with an even happier household. 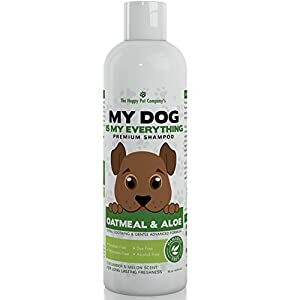 The little Leaping Bunny logo you see on every bottle of Mika Pets Oatmeal means that you and your prized pooch are getting protected shampoo that was once created, packaged, and shipped from our carbon neutral facility without any animal testing.